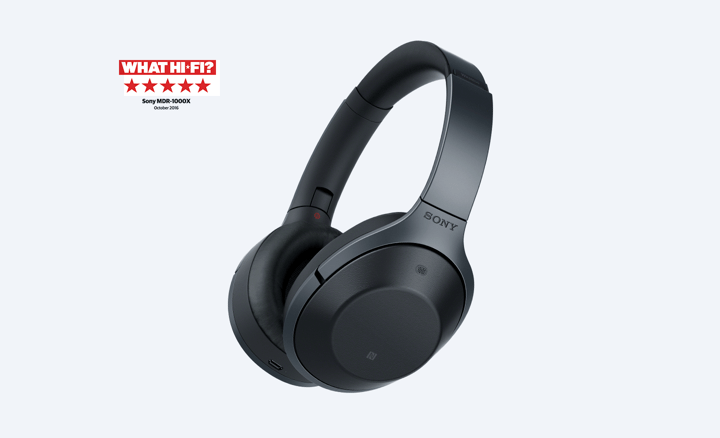 Awarded 5 Star and “Best noise-Cancelling headphones” by What Hi-Fi? 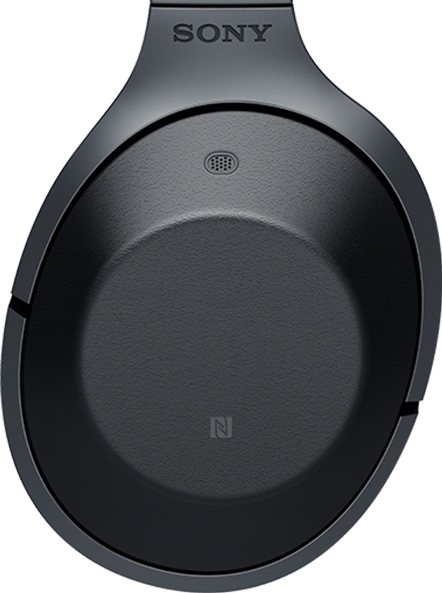 What Hi-Fi?, founded in 1976, is the world’s leading independent guide to buying and owning Hi-Fi and home entertainment products. 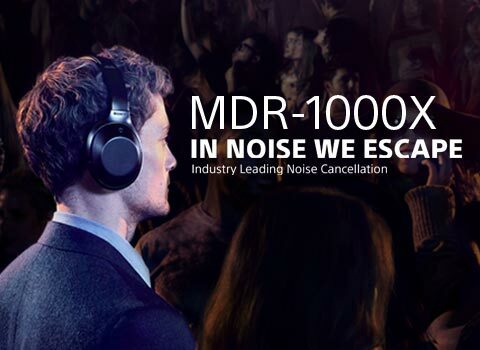 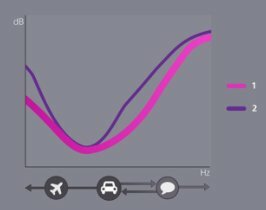 New high sensitivity drivers efficiently filter out unwanted noise while Dual Noise Sensor technology uses internal and external microphones to detect and offset ambient sound. 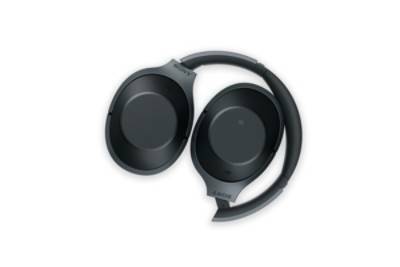 Close-fitting urethane foam earpads surround your ear and lock our distractions. 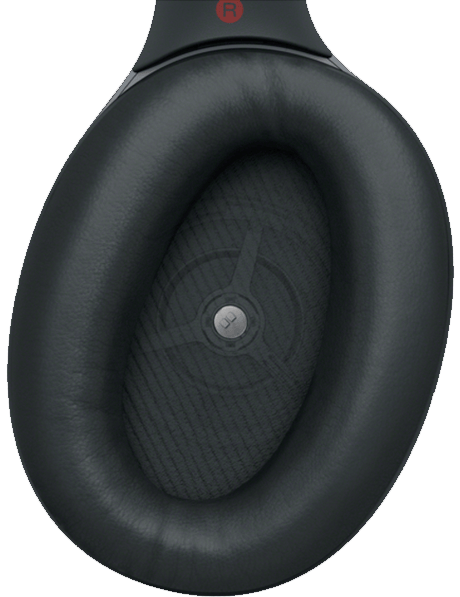 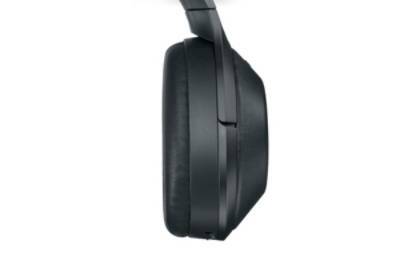 Soft synthetic leather on the housing and earpads give a luxurious look and feel. 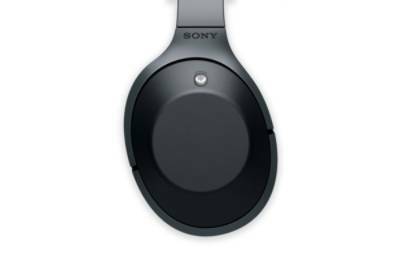 Designed to fit securely over yur ears for hours of comfortable listening.